Why purchase from The Dean's List? Our special weekly deals are guaranteed to beat retail competitors and provide you with discounts that make you a happy customer. We guarantee 100% Customer Satisfaction or you will get your money back! We strive to make this process as easy for you as possible. 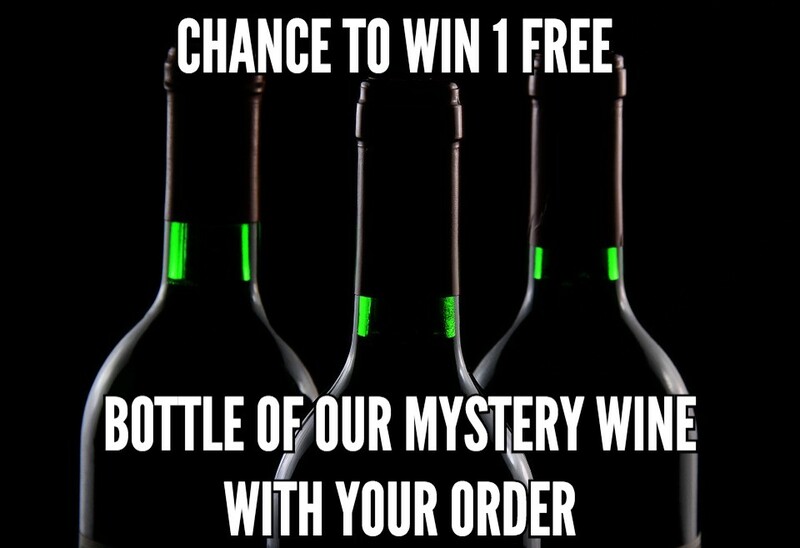 Order a case of wine now and if you are in the DFW area, we will deliver the wine to you for FREE WITHIN A WEEK! We provide a background story of the wine we send you, so you can share the story with friends/family. You also have the option of using personalized cards that come with the box of wine that you order. With these personalized cards you can send a personalized message through a QR code. This message can be a voice recording, a link to photos, videos, gifs, or anything you want to make it the best gift possible! Please contact us to receive more information on personal gifts. View our Current Limited Time Deal Now!